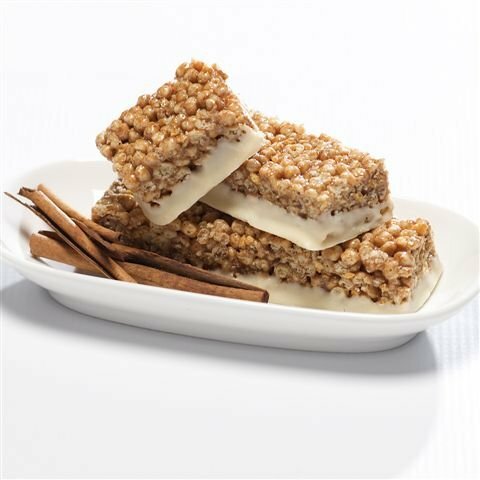 The ProtiWise Cinnamon Crunch Bar tastes like a delicious Rice Krispie treat with the perfect hint of cinnamon. This bar also contains an amazing 15g of protein! If you have any questions about this product by ProtiWise - By Doctors Best Weight Loss, contact us by completing and submitting the form below. If you are looking for a specif part number, please include it with your message.